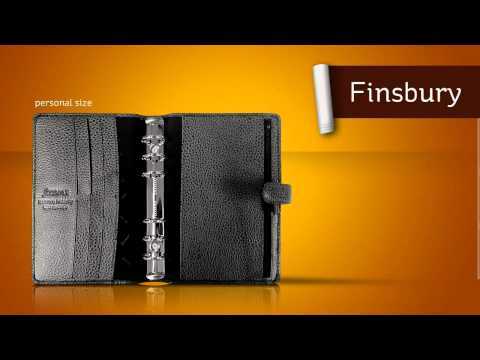 Perfectly portable but still big enough for business, the Filofax Finsbury Personal Organiser is the ultimate helping hand on those busy days. The smart black cover is made from real leather and features pockets aplenty for credit cards, loose change and other bits and bobs. The diary is clearly laid out with a double-page spread for each week, and notepaper in a range of different shades means you can colour-code your notes.